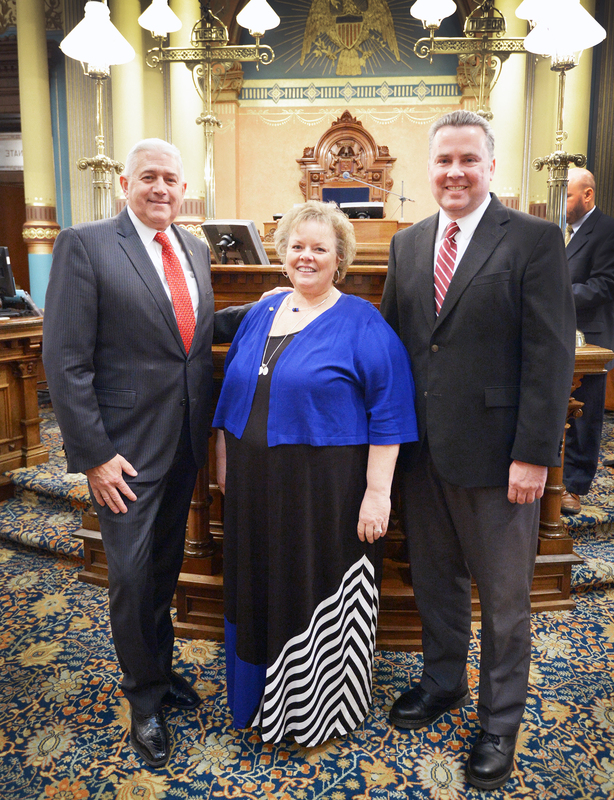 LANSING — State Sen. Ken Horn, R-Frankenmuth, welcomed the family of two fallen soldiers to the Michigan Capitol for the annual Senate Memorial Day service on Thursday. Brothers Daniel and Thomas Weber, originally from Frankenmuth Township, both died in motorcycle accidents. Daniel Weber died in 2011 due to injuries he sustained in a motorcycle accident in El Paso, Texas after his time in the service. Thomas Weber died less than one year later when a truck collided into his motorcycle in Saucier, Mississippi where he was living at the time. Thomas was active duty at the time of his death. Daniel was a 25-year-old Purple Heart veteran. He had served in Iraq and became a peer-to-peer counselor for veterans in El Paso. Thomas joined the Armed Forces in 2005 and served tours in Kuwait, Iraq and Afghanistan and spent time in Haiti after the 2010 earthquakes. Weber was also part of a Special Forces unit. Thomas and Daniel’s older brother, Chris, is currently active duty and his wife Kimmie has previously served as well. Editor’s note: A print-quality photograph of Horn welcoming Thursday’s guests is available by clicking on the image or by visiting the senator’s website at: www.SenatorKenHorn.com. Click on “Photowire” under the Media Center tab. 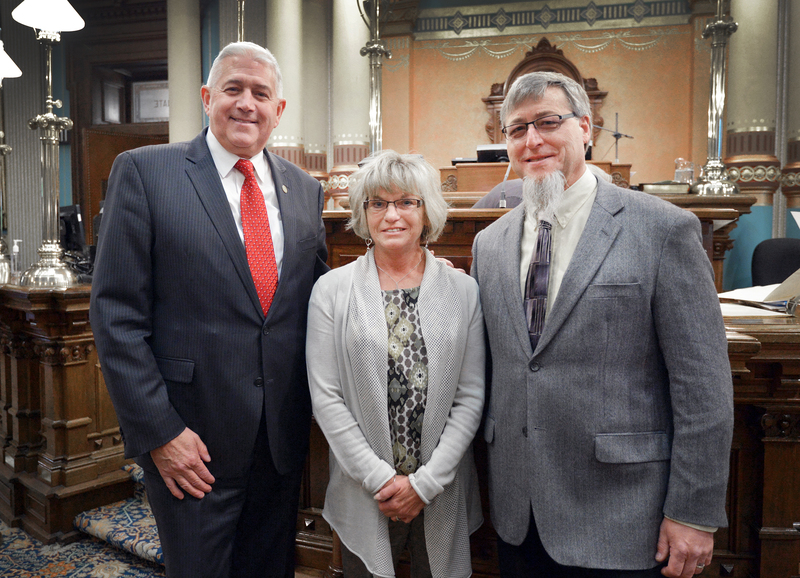 PHOTO 1 CAPTION: State Sen. Ken Horn, R-Frankenmuth, (left) stands on the Senate floor with the mother of Daniel and Thomas Weber, Heidi Weber, and their stepfather, John Sych during the 21st Annual Senate Memorial Day Service. PHOTO 2 CAPTION: Horn stands for a photo on the Senate floor with father of Daniel and Thomas Weber, Keith Weber, and their stepmother, Michelle during Thursday’s ceremony.